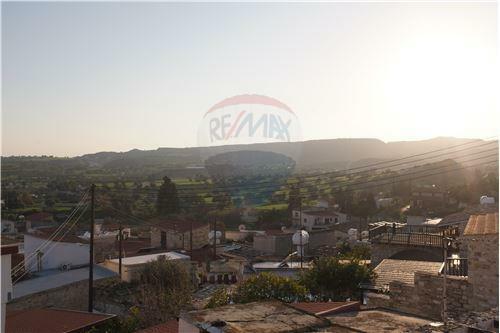 Located in the historic village of Skarinou, this four bedroom house has vast potential for renovation. It could be turned into a beautiful family home or agrotourism business. 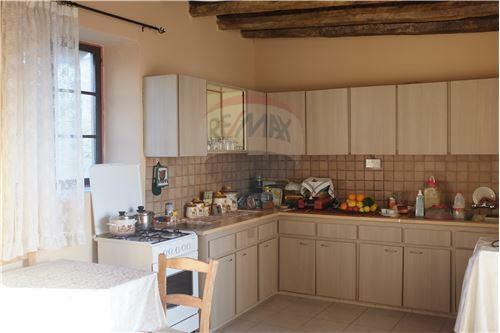 Featuring a large inner courtyard which allows direct sunlight to shine into the kitchen, beautiful beam ceilings and that coziness you can only get through these well-built village houses. 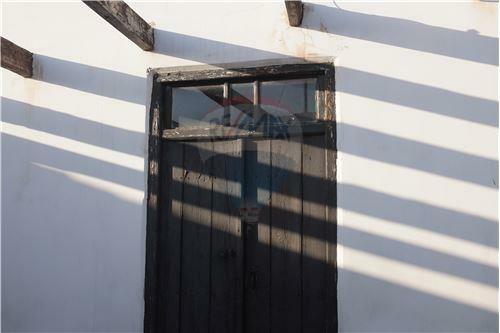 The first door in the courtyard leads to a cosy sitting area with a beautiful fireplace. Through the next door you will find a larger living room and office area which leads into the master bedroom. 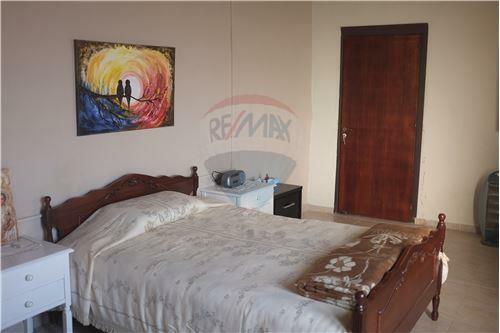 Adjacent, you will also find a spacious bathroom with a shower. Through the courtyard stairs you can access another two bedrooms with a common sitting area. One of the bedrooms upstairs also has a door leading to a large roof terrace. 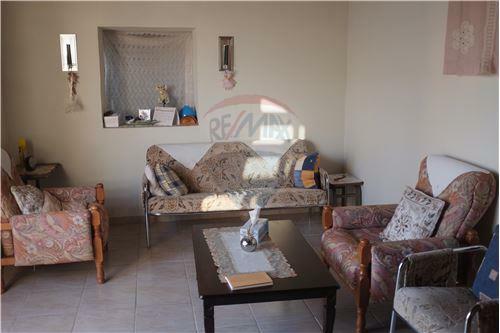 There is also potential for an independent room with its own entrance, which would be ideal for rental purposes. 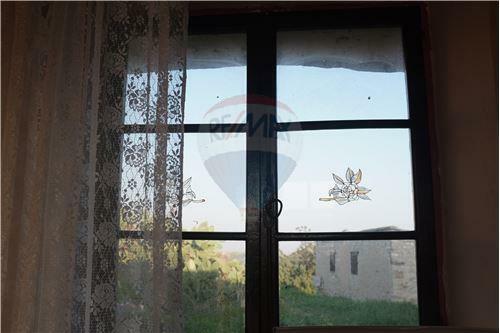 This property needs to be seen to fully appreciate all of its potential. Contact us for a private tour! 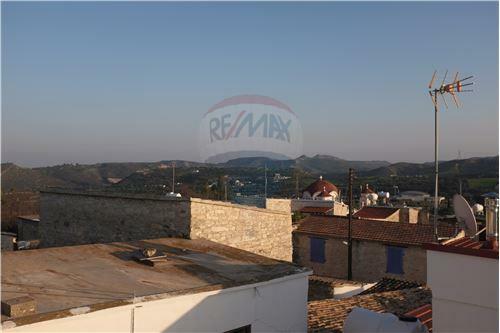 Located in the historic village of Skarinou, this four bedroom house has vast potential for renovation. It could be turned into a beautiful family home or agrotourism business. 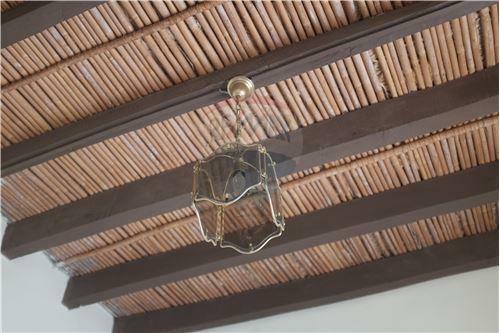 Featuring a large inner courtyard which allows direct sunlight to shine into the kitchen, beautiful beam ceilings and that coziness you can only get through these well-built village houses. The first door in the courtyard leads to a cosy sitting area with a beautiful fireplace. Through the next door you will find a larger living room and office area which leads into the master bedroom. Adjacent, you will also find a spacious bathroom with a shower. Through the courtyard stairs you can access another two bedrooms with a common sitting area. One of the bedrooms upstairs also has a door leading to a large roof terrace. 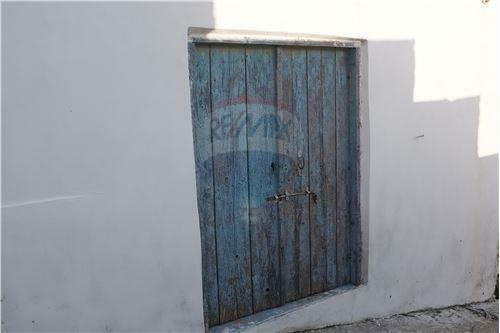 There is also potential for an independent room with its own entrance, which would be ideal for rental purposes. 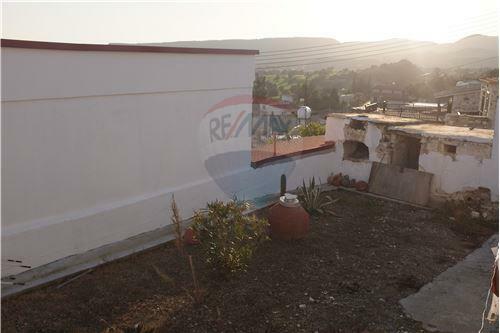 This property needs to be seen to fully appreciate all of its potential. Contact us for a private tour!